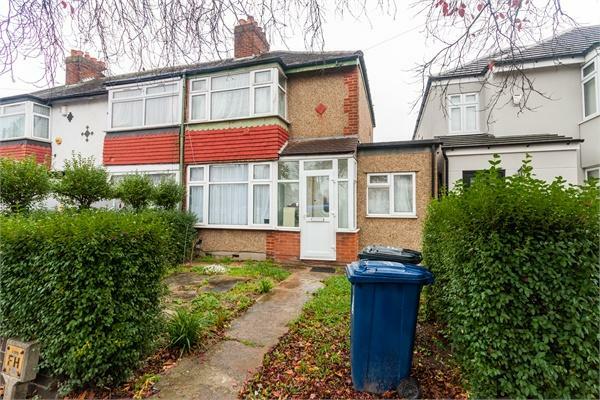 We are pleased to offer new to the market this three bedroom, two bathroom end terrace of house which has been extended to the side and rear creating a larger than average property offering flexible living accommodation. 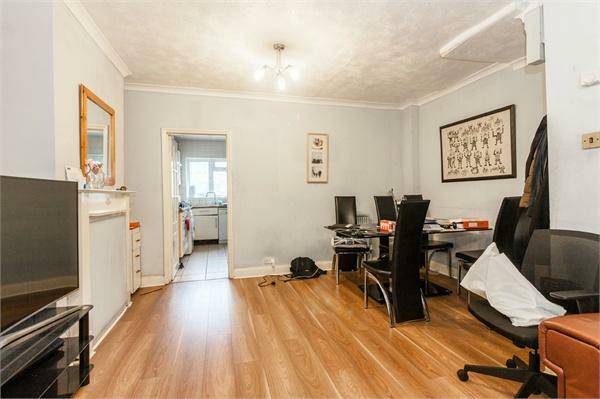 Located on a popular residential road close to local amenities including shops, transport and highly regarded primary schools. 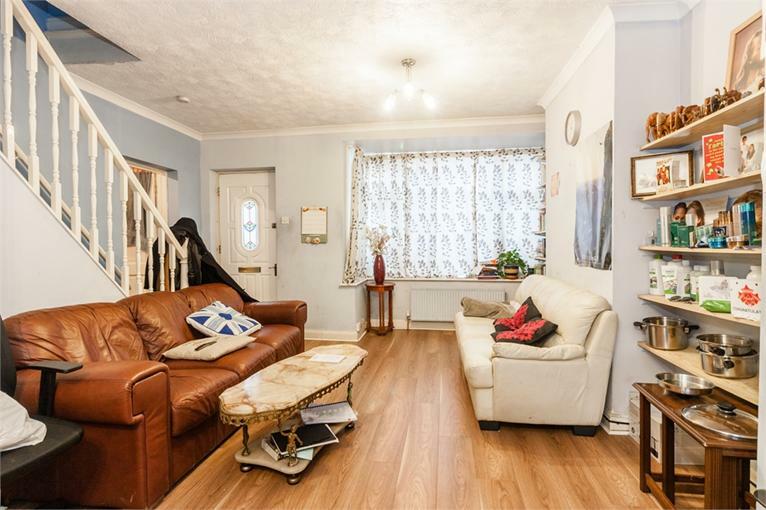 On the ground floor the house has two reception rooms, a fitted kitchen, study and a bedroom with an en-suite shower room. 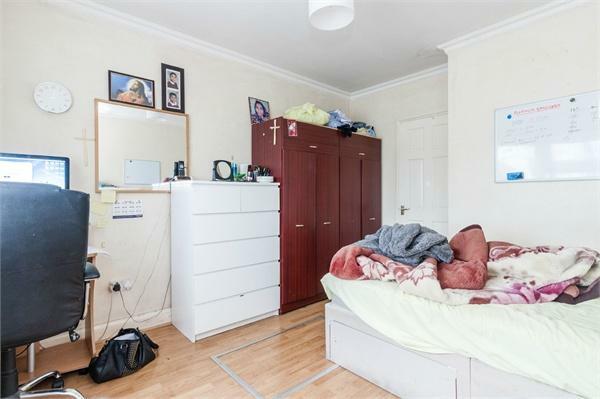 The first floor consists of two further bedrooms and bathroom. 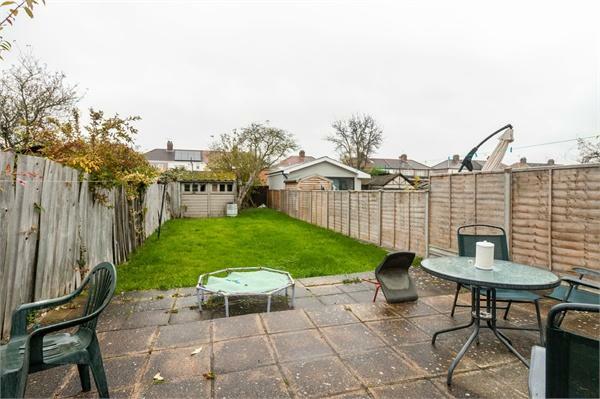 With a large rear garden and the possibility of off street parking to the front, viewing of this house is recommended. 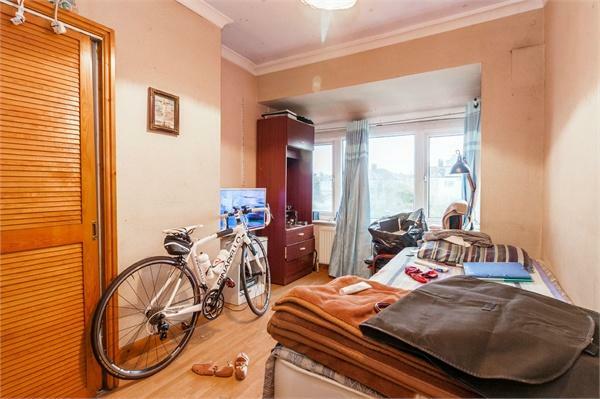 14' 4" x 12' 5" (4.37m x 3.78m) Open plan, laminate flooring, radiator, power points. 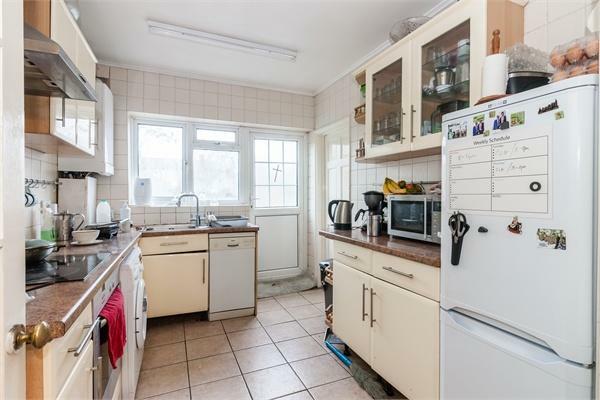 11' 5" x 8' 5" (3.48m x 2.57m) Good range of fitted wall and floor cupboards, work surfaces, built in oven and hob with extractor over, stainless steel sink unit with mixer tap, plumbing for washing machine and dish washer, tiled flooring, door to garden. 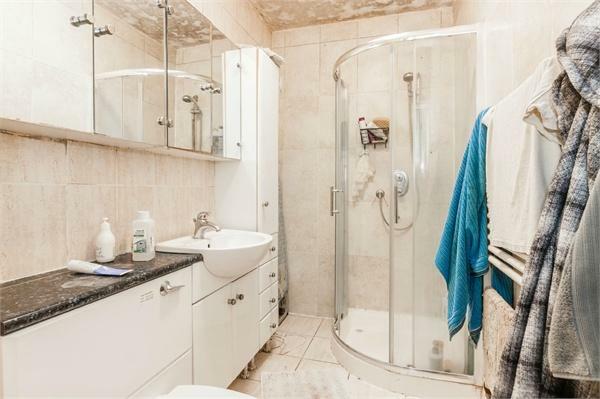 Shower compartment, low level WC, sink in vanity, with good range of cupboard's, fully tiled. 11' 3" x 5' 1" (3.43m x 1.55m) Radiator, power points. 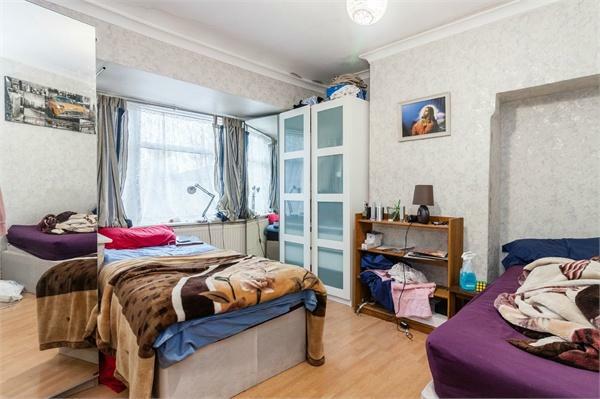 14' 6" x 12' 7" (4.42m x 3.84m) Radiator, power points. 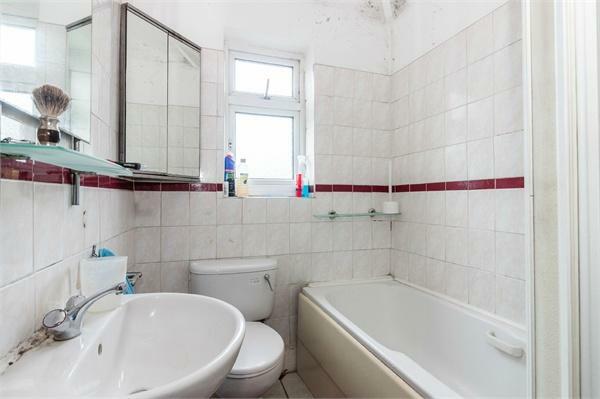 5' 8" x 5' 6" (1.73m x 1.68m) White suite comprising panelled bath, low level WC, pedestal wash hand basin, fully tiled. 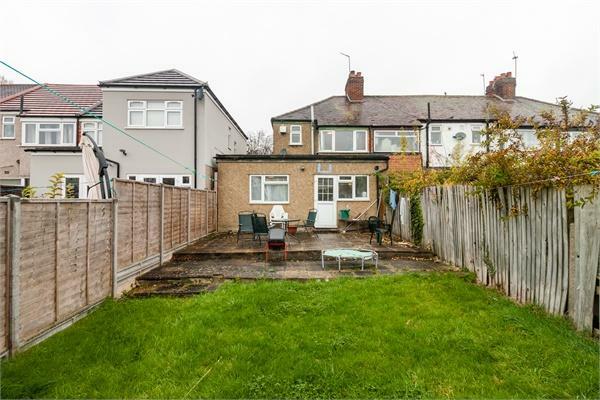 Good size rear garden with paved patio leading to the lawn with timber shed to the rear plus a front garden.